We’ve provided some information and some cues, but we hope that you’ll go beyond what we’ve provided, seeking God’s heart as you wrestle with a complex topic. We don’t know exactly where this guide will lead you, but we hope that it will be life-changing. Begin each session with an introduction from Matt Soerens or Jenny Yang. They provide extra context from personal experience and help launch your groups discussion into that session's topic. Stream or download to watch. Session E: Where Immigrants Come From: Addressing the Root Causes. 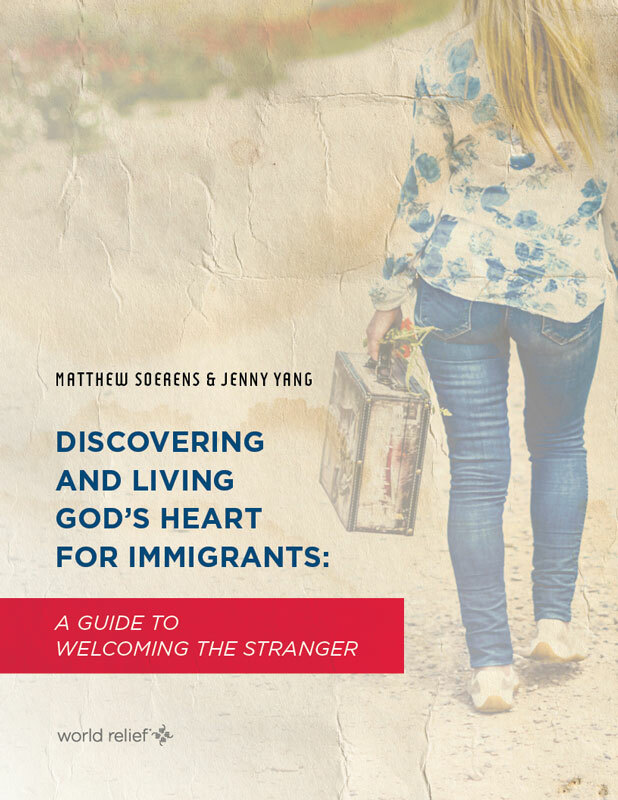 Session B in the Curriculum walks through a Biblical understanding of immigration drawing from Old and New Testament accounts of immigration as well as explaining immigration through a legal lens. This simulation is meant to provide an opportunity to understand the requirements for a person(s) to immigrate legally into the United States. It also serves as your [EXPERIENCE] for Session B.